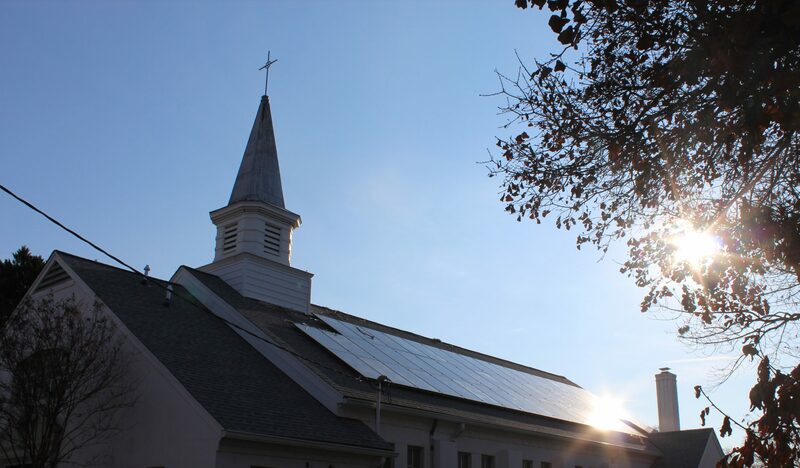 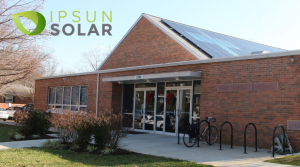 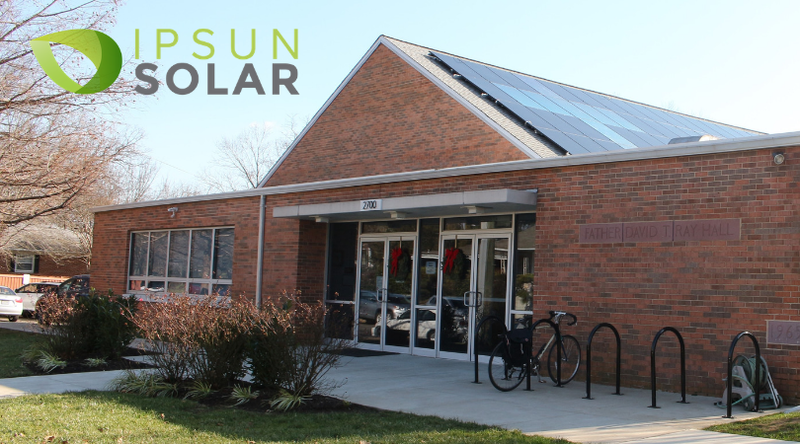 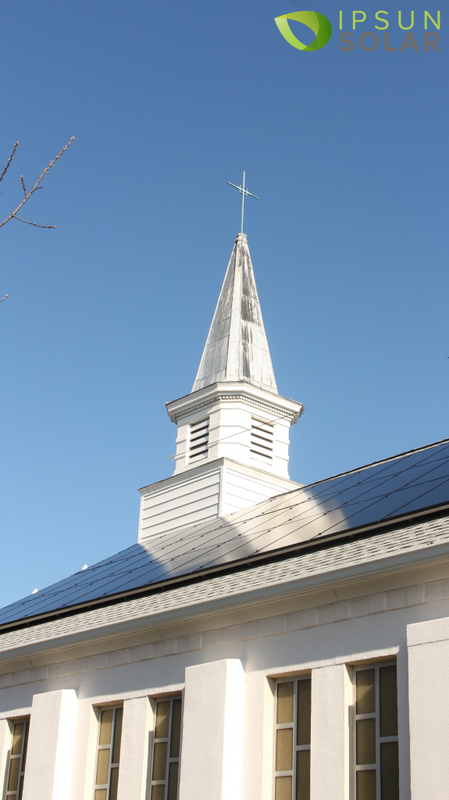 Our Lady Queen of Peace Church Goes Solar! 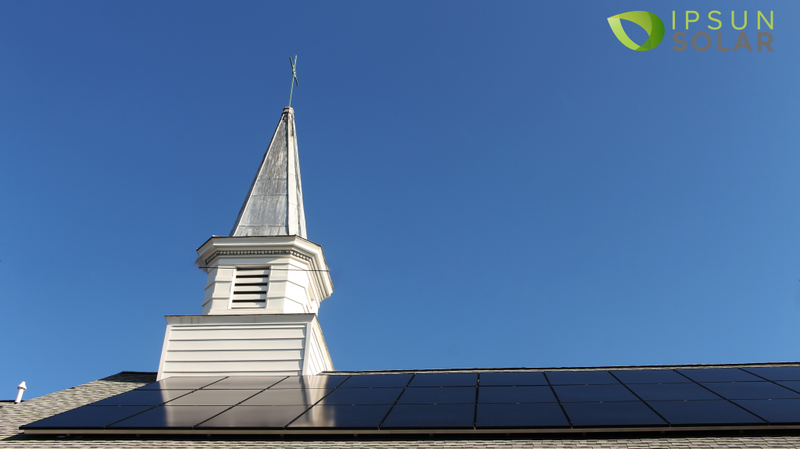 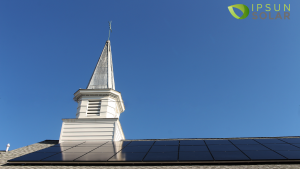 The Church opted for a 95.2kW solar project with a PPA financial mechanism. 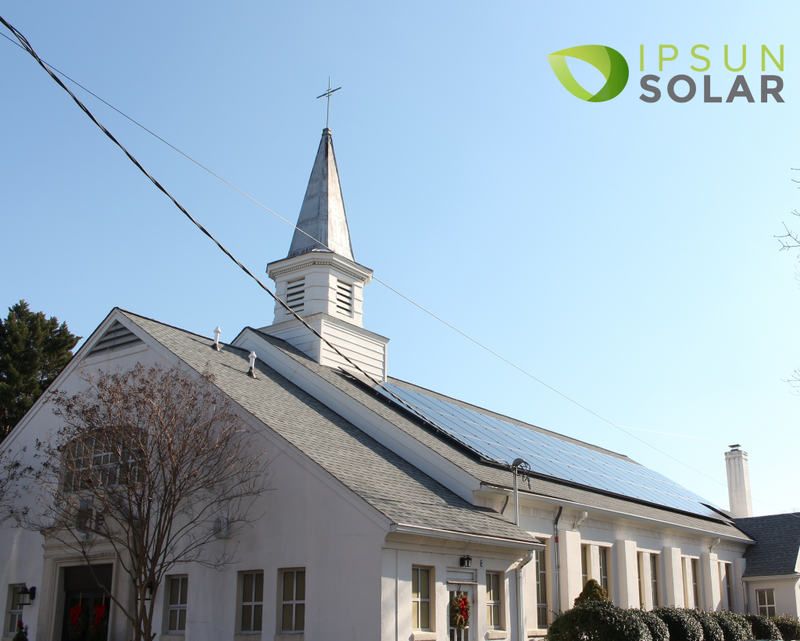 With this structure, the church didn’t pay anything upfront and pays for cheaper power generated by the solar panels. 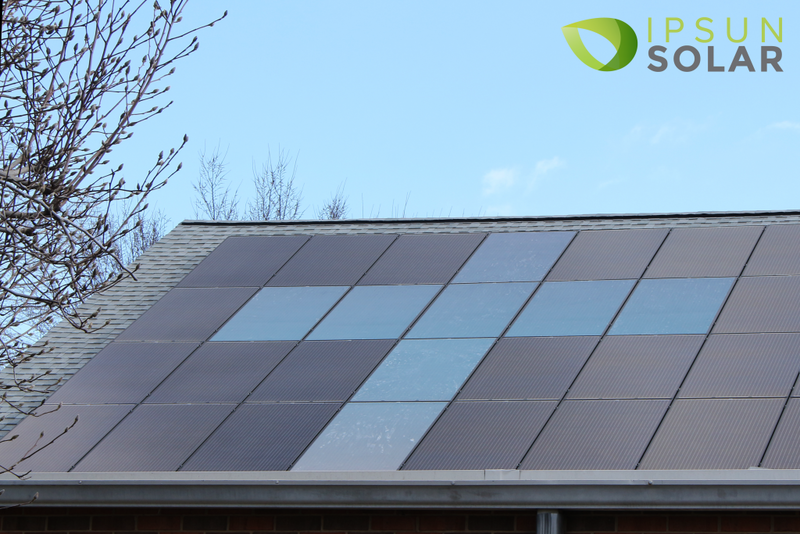 An investor paid Ipsun Solar to install the solar energy system and the investor owns the solar energy system.